We provide businesses of all sizes with a comprehensive range of commercial insurance products. We cover business activities such as restaurants, bars and hotels to large commercial operations in manufacturing and construction. 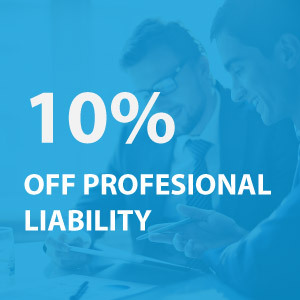 Commercial insurance is in fact the most important investments a business owner can make and can be instrumental in protecting a business from potential loss caused by unforeseen and unfortunate circumstances. Discos and bars which have dance floors are considered very high risk and only a limited number of insurers accept this risk. We can advise here the best route for getting cover. If you have a warehouse based in an industrial estate ( poligono ) we can offer excellent coverage. Protections are usually required such as an alarm and the value of stock can be an issue for some insurers. Knowing which company will accept a high level of stock is something we have many years experience in. It is paramount to have a qualified insurance broker with experience to access and identify the risks to your business. 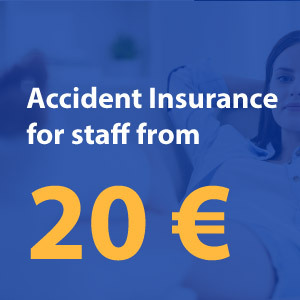 We also provide a choice of quotes from insurers, which give the best rate.